The Fixed Signs are playing their first major show at the Oakland Metro House tonight. 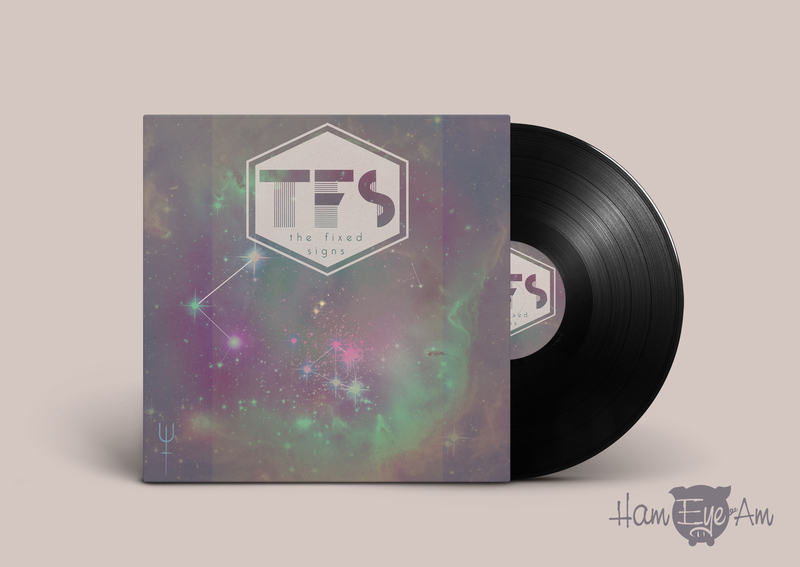 The album cover has been designed, and though they are not yet ready to release a vinyl version of the ep, they will soon have cassettes and digital downloads. Stay tuned for more information about purchases.